The ultimate celebration of the Doctor’s many, many lives, a perfect beginner’s guide and a brilliant tribute for long-term fans to enjoy! 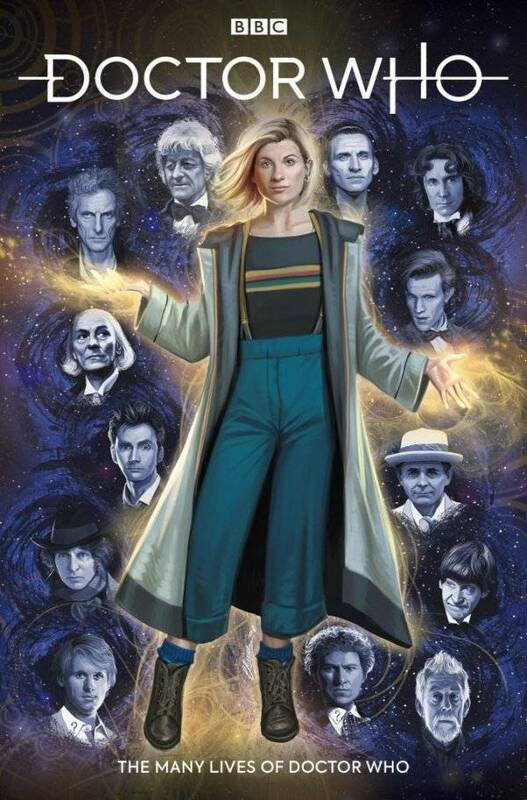 It’s said that your life flashes before your eyes when you die: as the Doctor regenerates from his Twelfth incarnation to her Thirteenth, she relives memories from her many incarnations, showcasing unseen adventures from EVERY version of the Doctor! If you don’t know your TARDIS from your Sonic Screwdriver, this story is a wonderful introduction to Doctor Who. If you’ve seen every adventure so far, it’s an amazing journey from the past into the future!